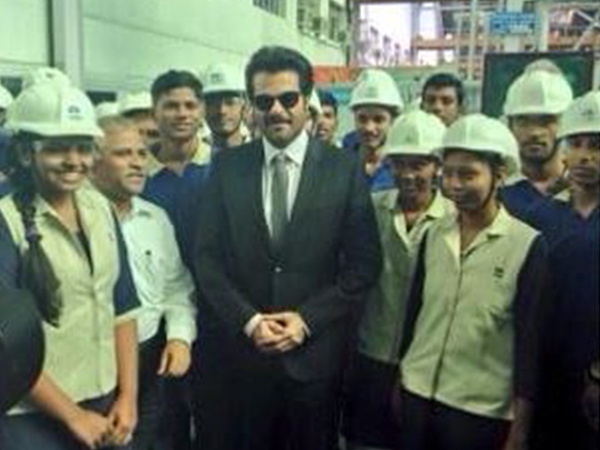 After visiting the plant, actor in a pose with staff. 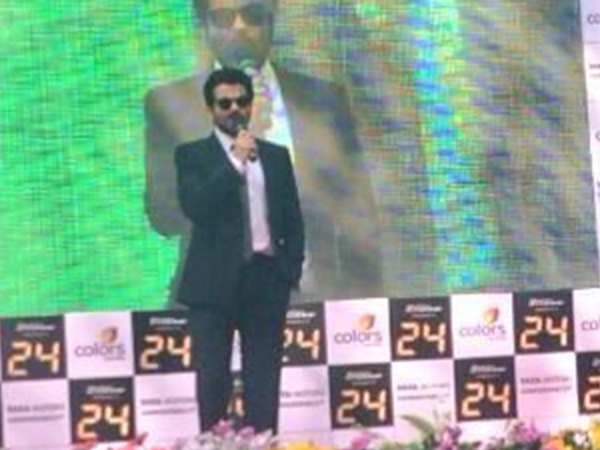 It was an honour to be invited to the Tata Motors Pimpri plant, said Anil Kapoor. He was invited at Tata Motors pimpri plant. 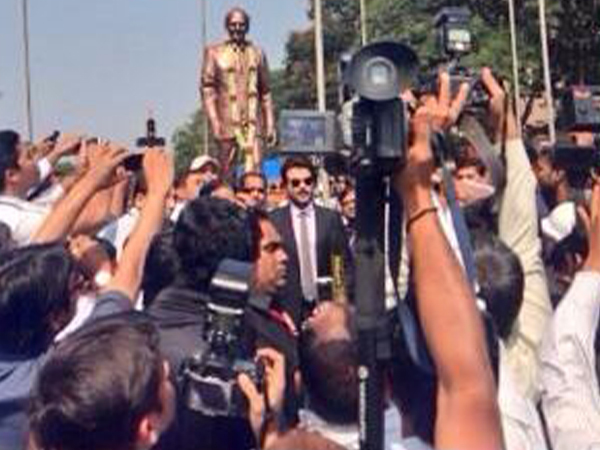 Anil Kapoor has been presented by special edition of Tata Safari.